Paulette Cloud is a board-certified Family NP with 26 plus years of experience in family practice, pediatrics, urgent and emergency care. 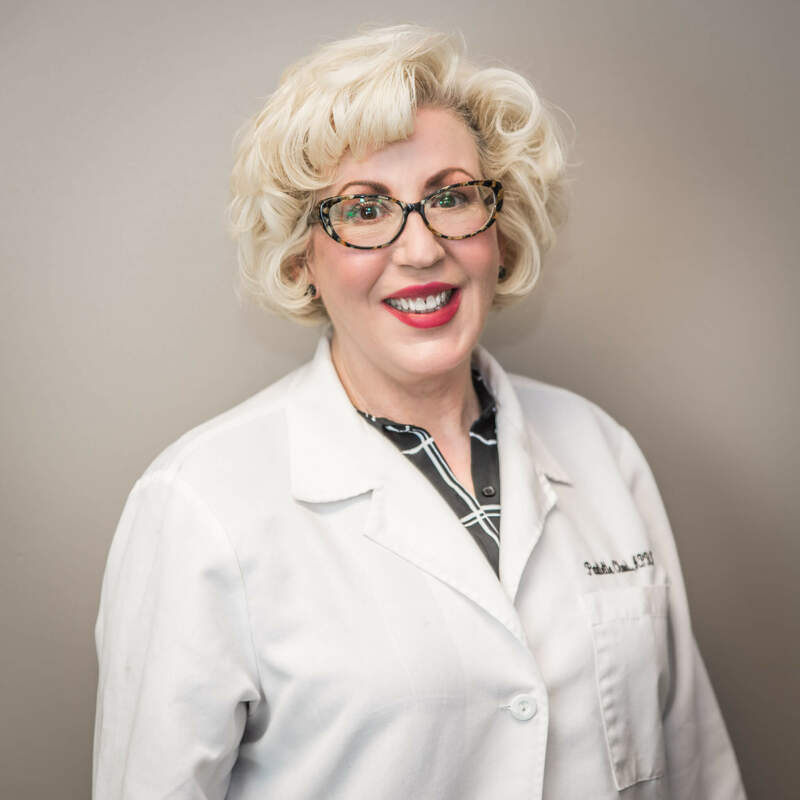 Paulette has 19 plus years’ experience in Aesthetics. She has experience in med surge and the operating room nurse. She obtained a Associates of Science in Nursing from Pima College, her BSN from the University of Tampa as a commissioned Officer in US Army. As a Captain in US Army, she obtain her MSN in Family Practice as FNP from University of South Florida. She is a member of American College of NP and Sigma Theta Tau International Honor Society of Nursing. Upon receiving her advanced degree as a FNP, she served and practiced in US Army in Fort Bragg, NC. After serving 5 years, she returned to Florida and worked in Family Practice. She then moved to Georgia where she has worked in Family practice and the Pediatric Emergency department. She then accepted an opportunity to work at Family Medical Center in Griffin and Thomaston. She has been with FMC for 11 plus years. Paulette believes that establishing a trusting provider-patient relationship is a must. She believes in a multidisciplinary approach to a patient’s health is essential to achieve overall holistic healing of mind, body and spirit. Paulette resides in Jackson, GA and enjoys time spent with her family.